Since everyone seemed to like our Anatomy of a Pool Cue infographic so much, we went ahead and created one for pool tables. 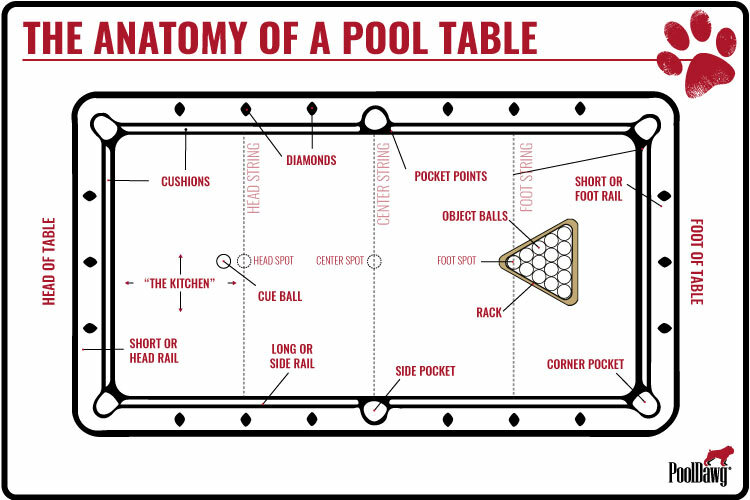 As you'll see in the image below, we've labeled every major part of the pool table. As always, feel free to share, pin, tweet, reblog or use the code below to post it to your site.